Tutorial: Dear Doily Card – 1 freebie(s)? How to Choose Your Word of the Year – 1 freebie(s)? 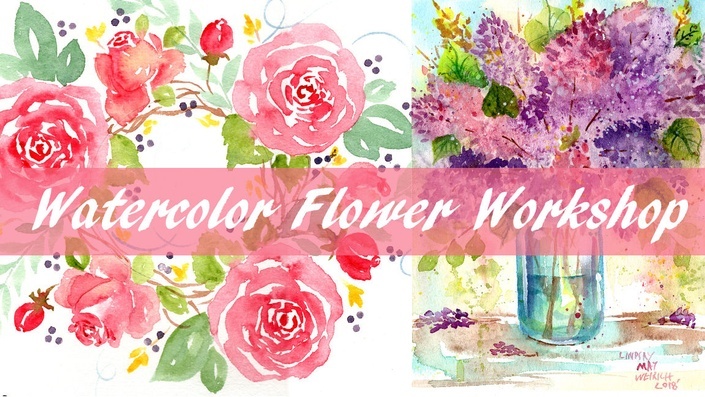 Easy Beginner Rosebud Motif in Watercolor! – 1 freebie(s)? 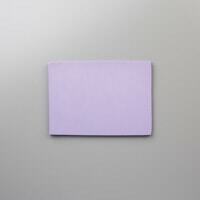 5 X 7 Lace Edge Card Tutorial with Anita – 1 freebie(s)? Heart Gift Tags tutorial from She Quilts Alot – 1 freebie(s)? Women’s Swing Dress tutorial from It’s Always Autumn – 1 freebie(s)? Micah’s Mario Themed Birthday Party! – 1 freebie(s)? 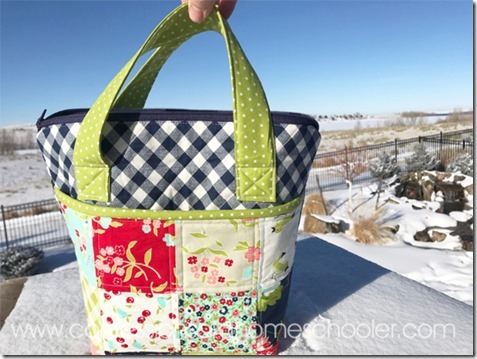 Quilted Patchwork Mini Tote Bag – 1 freebie(s)?